At mishnóc we strive everyday to provide desirable products of quality which represent fantastic value for money. Mishnóc have been trading in Galway since 2011. 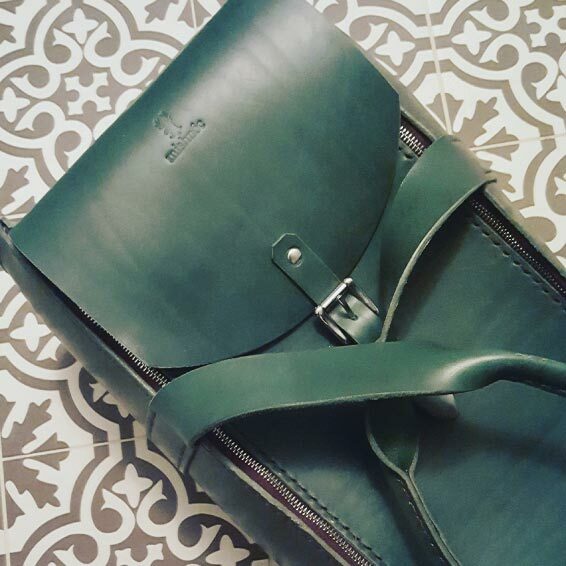 Our simple ethos of providing well made leather products which represent excellent value is at the core of our business. 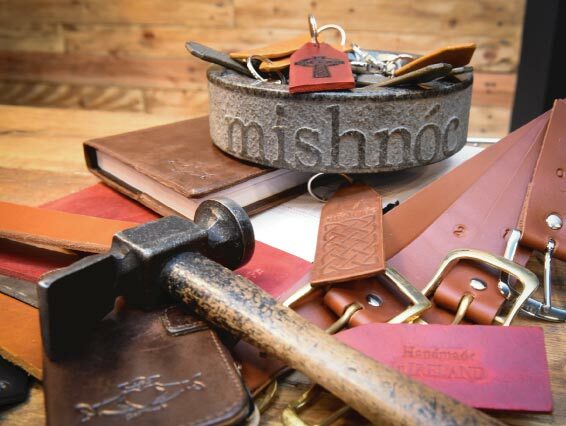 We source leather products from around the world and also manufacture our own range under the mishnóc brand here in Co-Galway. In 2014 we opened our online website and we love the access to customers that the online world brings and have embraced it fully. In 2014 we opened our website and this is where we are today. Online sales now make up a significant part of our business but we are committed to keeping it real by staying on the High Street. We hope by maintaining a traditional Bricks and Mortar store it gives our customers the confidence and security they should feel when shopping with us online. Check out our Frequently Asked Questions Page here. At Mishnóc we will never offer a product for sale online that has not proven itself to be a popular choice with people in our Abbeygate Street Shop. We will also never offer for sale any product that we feel will cause disappointment upon arrival i.e. looks great in a picture but not so great on your kitchen table. We will never send you a bad shade of colour. All leather products are different as a result of the natural properties of leather. We will not send out a product that we would not display on our shelves in store.